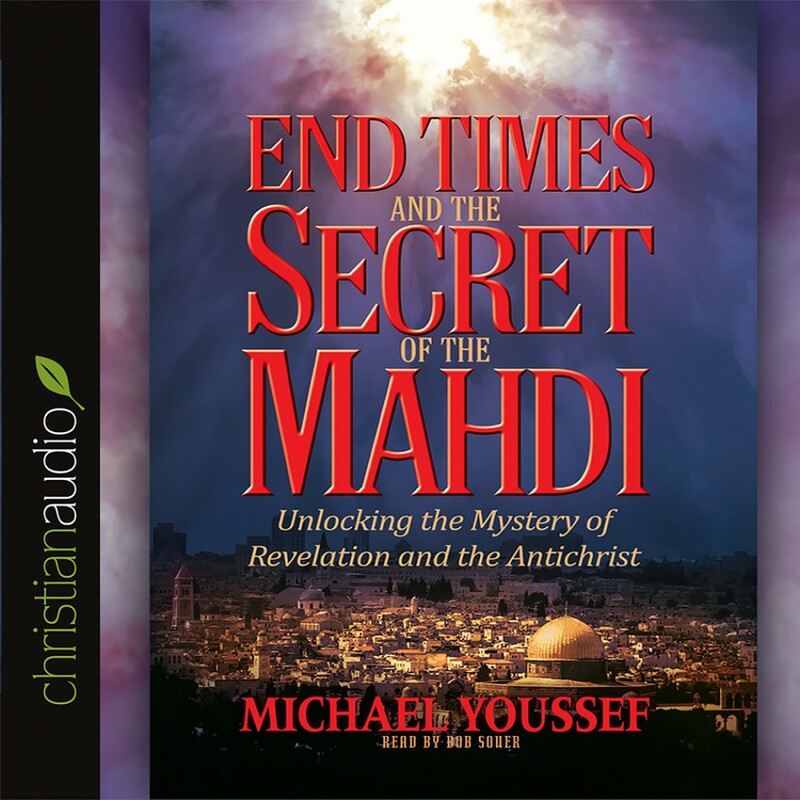 End Times and the Secret of the Mahdi - Christian audiobooks. Try us free. Striking parallels exist between the “Beast” of Revelation (the Antichrist) and the prophetic figure in Islam known as the Mahdi. Muslims view the Mahdi as a great savior who will lead a revolution and establish a global Islamic empire over the West. Both the Antichrist and the Mahdi are associated with the end times and the Judgment. Both possess political, military, and religious power, and both head up a one-world religion. How this affects Americans today is revealed in Youssef’s prophetic The Secret of the Mahdi.